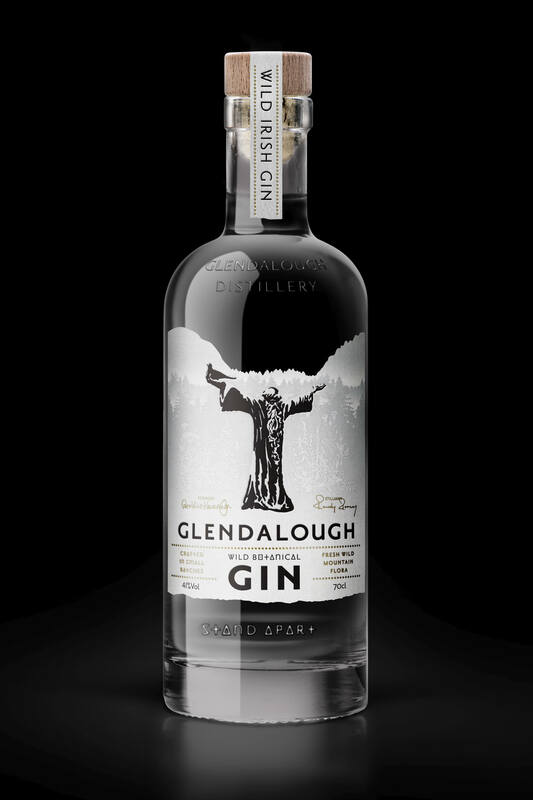 This is a labour intensive, thoughtfully-crafted, small batch spirit that captures the true essence of Glendalough. 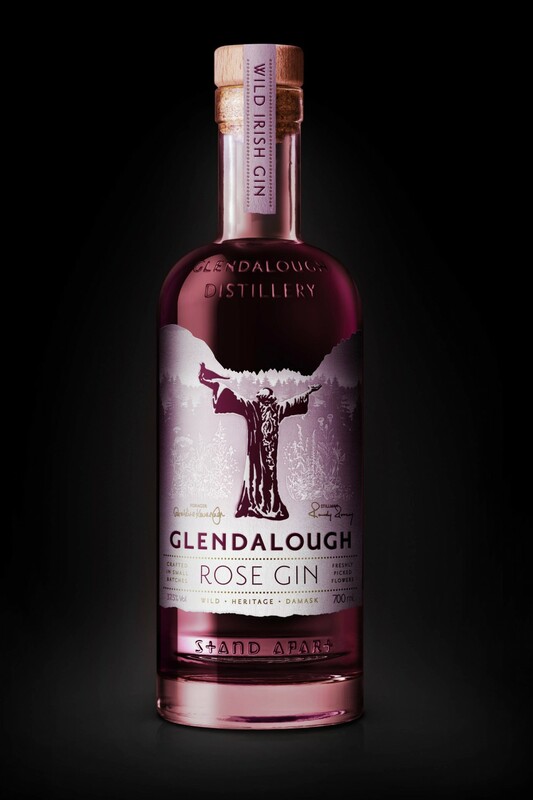 Using wild ingredients from mountains surrounding our distillery, each sip will transport you to our home in the Wicklow Mountains. 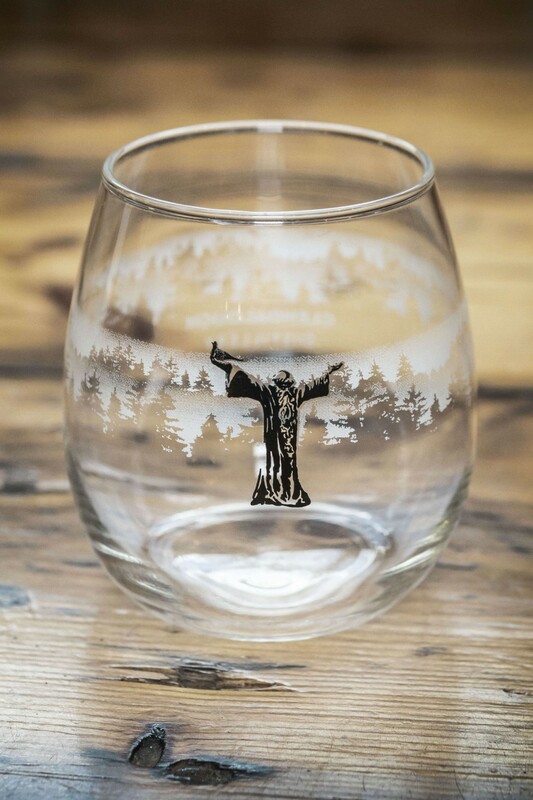 Nose Fresh notes of juniper, citrus, pine and rain. A forest clearing in Spring. 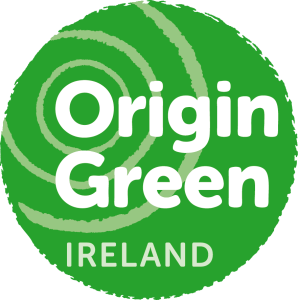 To make this very special, small-batch Gin we completely rebalance our Wild Gin recipe and redistill.. 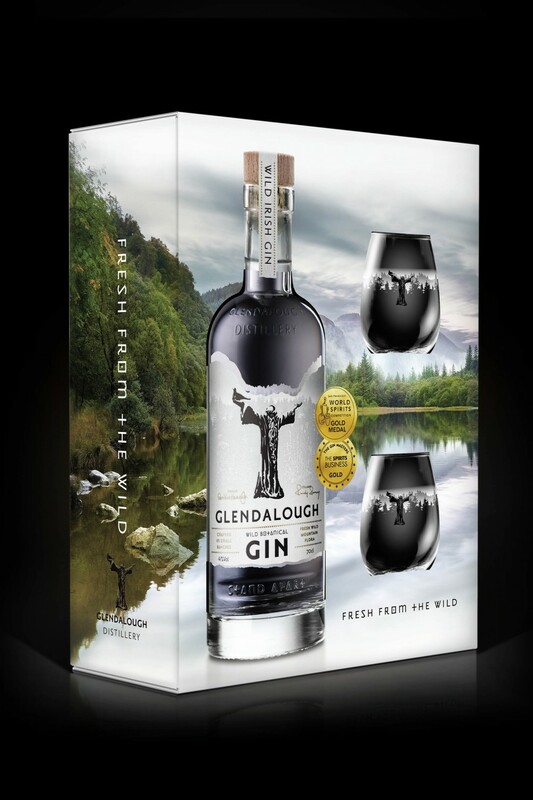 The Glendalough Stemless Copa creates the perfect conditions to appreciate the aromas in our wild gi..
For a special someone (or even for yourself - you're special too!) who likes a big old G&T, this..